Welcome to Ridge to Reef Farm, St Croix, US Virgin Islands. We are open for farm stays, farm tours, Bush Skills in March 2019, and our Slow Down Dinner series. We are pleased to have made much progress although there is still a long way to go in our recovery efforts. We hope you consider doing a farmstay with us this year. If you would like to help, donations are welcomed via paypal directly to R2RFarm@gmail.com. Thank you so much for looking us up! 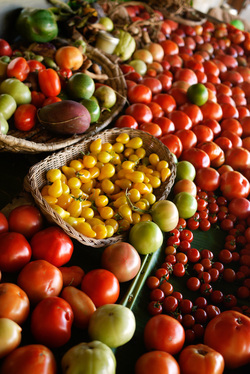 We produce organic fruits, vegetables, and livestock. We seek to feed our islands and inspire its visitors. 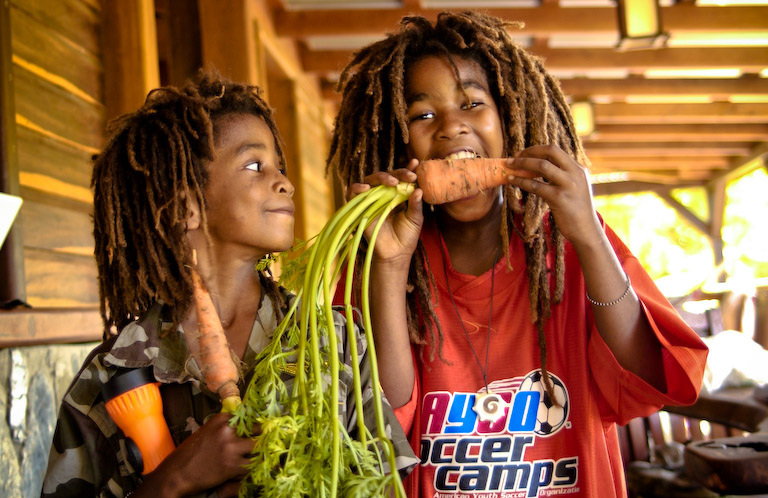 In addition to our gastronomic delights and culinary events, our unique farm offers economy solar powered camp-style eco lodging for individuals, couples, and groups. 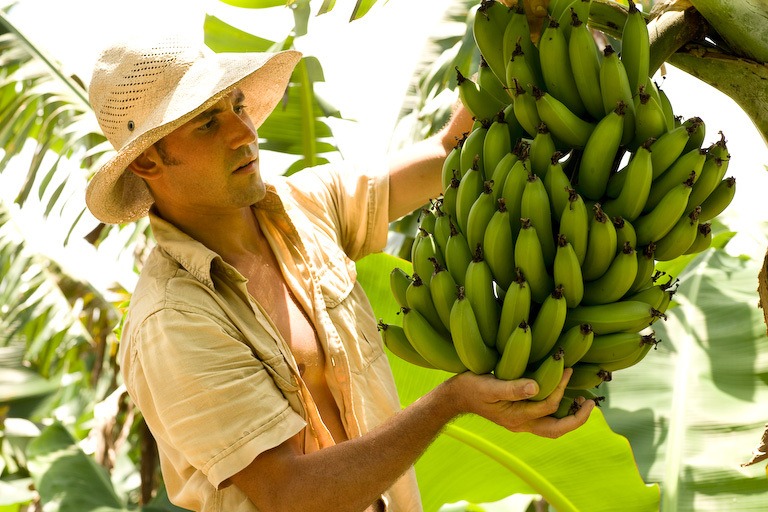 We also offer workshops and courses in permaculture, agroforestry, and sustainable living skills. By protecting our watersheds with organic and peaceful practices, we help heal the land around us and the sea below. Click here for more on visiting the farm. 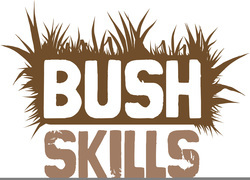 BUSH SKILLS March 7-10, 2019. Join the Ridge to Reef Organic Movement! BUY our produce. TRAIN with us. VISIT the farm. BE the change. Bush Skills Caribbean Rendezvous 2019!